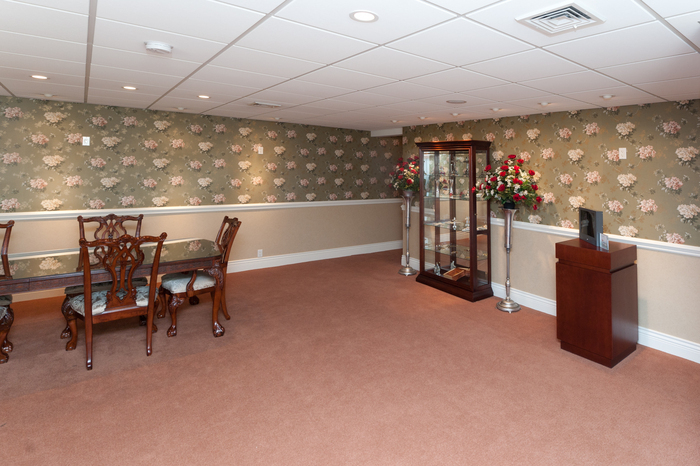 Flinch & Bruns Wins Beautification Award! 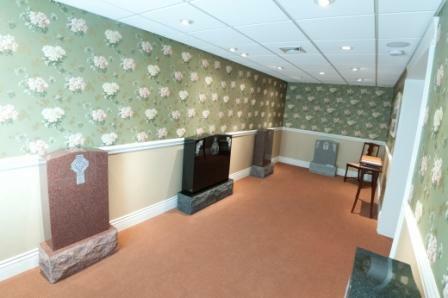 On June 18, 2007, the Incorporated Village of Lynbrook presented Flinch & Bruns Funeral Home, Inc. with its 2007 Commercial Beautification Award. 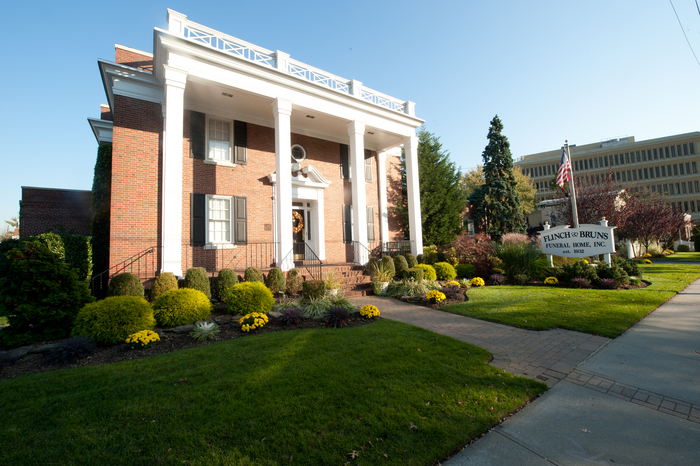 This award is given to a commercial property that has maintained their premises in a manner which beautifies and enhances the business district and brings pride to the Lynbrook Community. 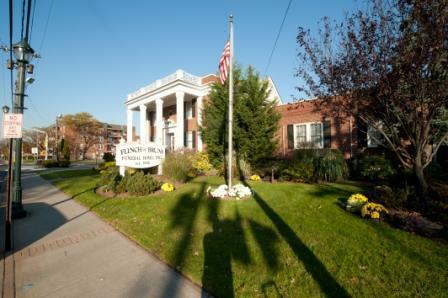 Flinch & Bruns was awarded the citation for having one of the most beautifully maintained commercial properties in the Village of Lynbrook. 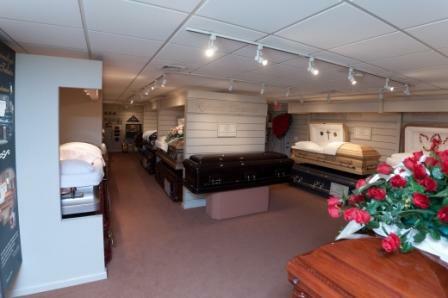 We are very proud to receive this award. 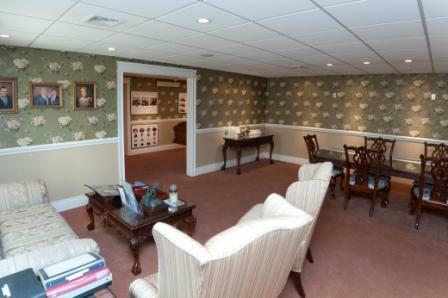 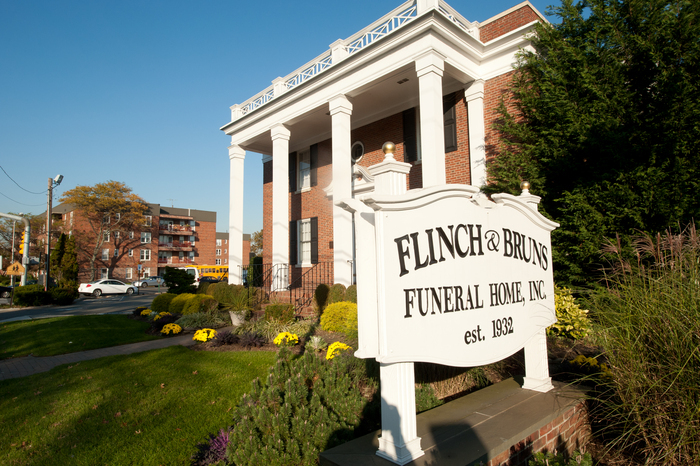 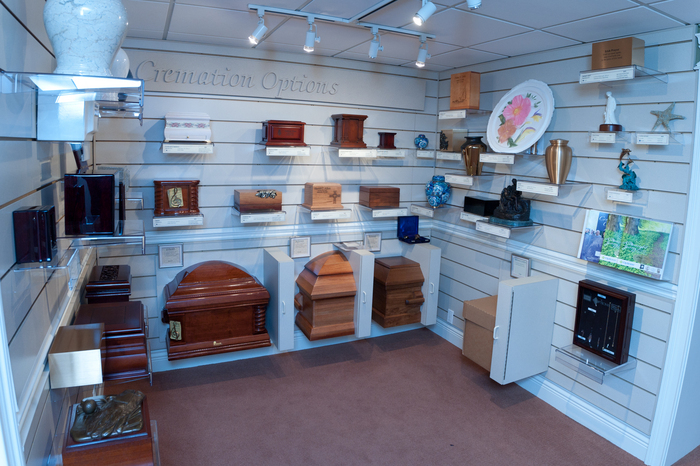 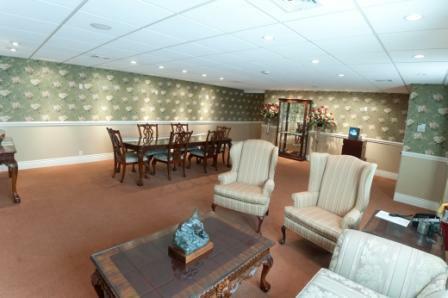 Flinch & Bruns consistently improves and maintains our facilities year after year making us the areas premier funeral home.